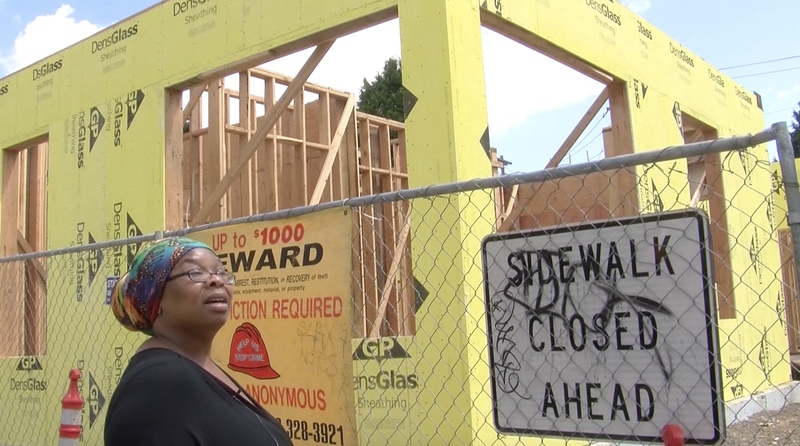 Watch an excerpt from the film about how rising housing prices are displacing Portland's black community, then join a discussion facilitated by Oregon Humanities on community and housing. Join Vanport Mosaic for this screening and dialogue as part of the Vanport Mosaic Festival. Participants will watch an excerpt from the documentary Priced Out: Gentrification in Portland, Oregon, produced by Cornelius Swartz and edited and coproduced by Eric Maxen. The film explores how rising housing prices displace Portland’s black community and reshape the city. This will be followed by dialogue on community and housing facilitated by Oregon Humanities. Read more. Oregon Humanities is a cosponsor of this event.